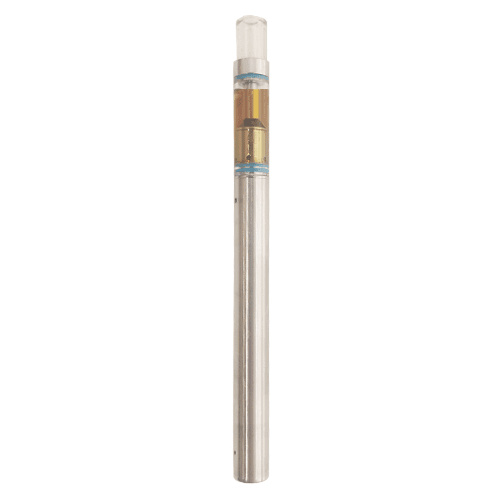 Airis 8 Muti-Use Dab Pen | Best Weed Vape Online | Product Info. SKU: airis8. 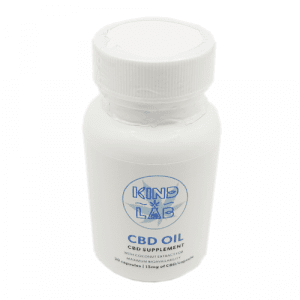 Categories: Extracts, weed vape pens, CO2, Distillate, Full Profile, Refill. Tags: hardware, Vape Pen, vape pen battery. Multi-Use Dab Peni What is Multi-Use Dab Pen? Introducing the Airis 8 Muti-Use Dab Pen. Got em in stock due to popular demand. 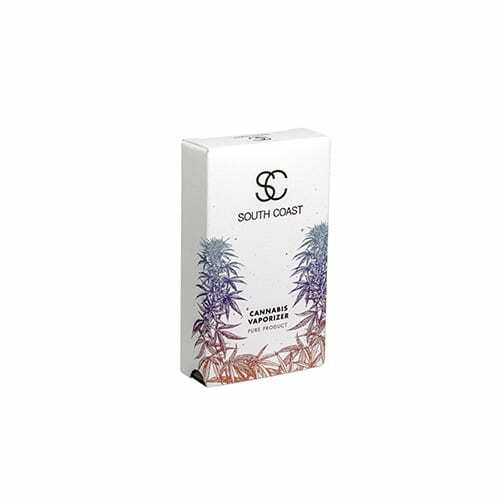 Your new best friend if you are looking for a very convenient and efficient AND effective way to enjoy extracts. Amazing stuff. 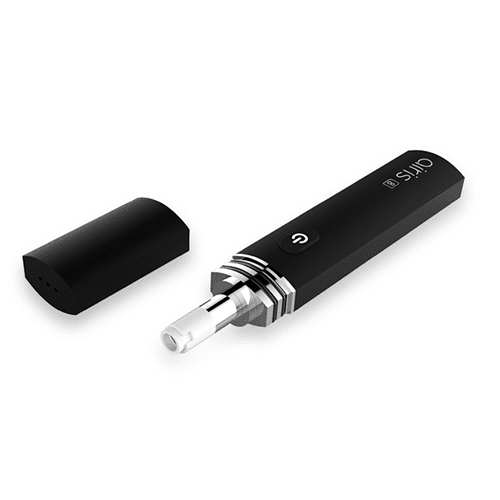 The Airis 8 Muti-Use Dab Pen is a two function vape that can be used as a wax or dab pen. 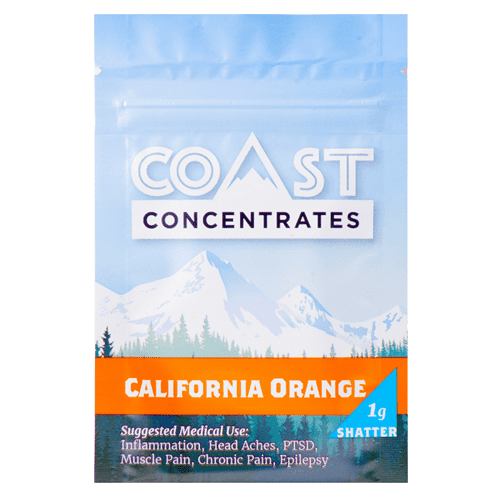 So, works with any of the extracts we have: shatter, terp sauce, budder, hash, and rosin pucks! Simply remove the dab mouthpiece, and heat up the touch coil. To heat the coil up you just need to hold down the power button. Once the coil has properly heated you can touch it to the concentrate you are using to dab. 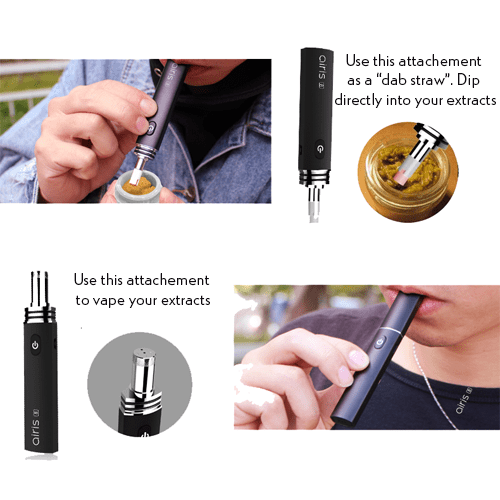 It is important that you inhale on the dab vape pen mouthpiece as you touch the coil to the concentrate. Make sure that you do not touch the hot coil with your fingers before or after dabbing. 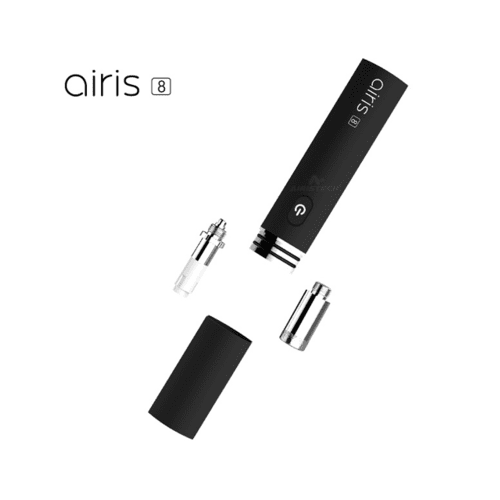 To use the Airis 8 as a portable wax pen you need to use the enclosed wax coil, not the exposed dab coil. Once the correct coil has been screwed into the body of the vape you need to load the coil with concentrate. To do this just unscrew the top cap part of the coil and load wax. Make sure to not overload the coil. Replace the mouthpiece and then turn it on. You must hold the power button down to vaporize the wax. The battery or body portion of the vaporizer. Two coils, one for dabbing and one for vaping. Works well. The nectar collector works good with the talisman oil, terp sap and live resin. Best vape pen I’ve used.a must try for all users. I had this for 1.5 weeks. I’m more of a dry herb smoker, so I only dab socially. The dang thing stopped heating up. 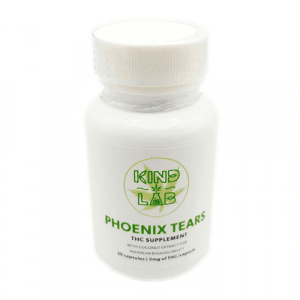 I’ve left messages to this company- not a single response in regards back. SAVE YOUR MONEY! 60$ for something that kicks it before the first month. Shop for vapes elsewhere. My order was over 200$ 2.5 weeks ago and they can’t even message back in regards to faulty product! Not cool. Loved it for the time I had with it. But it broke real fast for no apparent reason, not happy at all. Not good. Broke after a week of use. Also clogs really fast even after cleaning. Purchased elsewhere. 1st broke trying to clean with pipe cleaner. Advice Do Not use supplied Pipe cleaner. it exploded guts while trying to remove stuck cleaner. To clean blow out while hot to free hole. 2nd unit works great. I also rotate iso cleaned nails every weeks. 1st unit switch went balky from turning off/on each use. 2nd unit left switch on always, now has no issues. Great unit once figured out best methods. 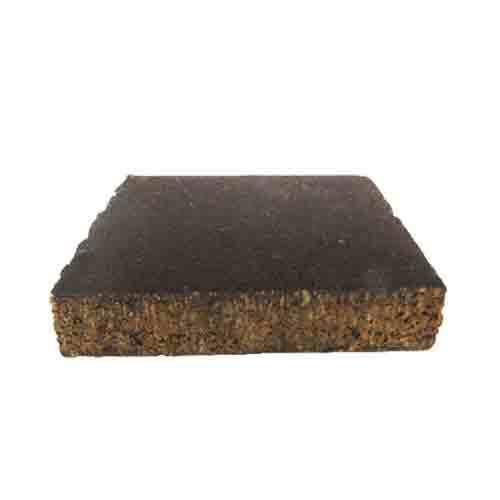 Place nail 45 degree angle & sip fumes from melting rosin. Do Not push unit into material. This will plug up air tube.